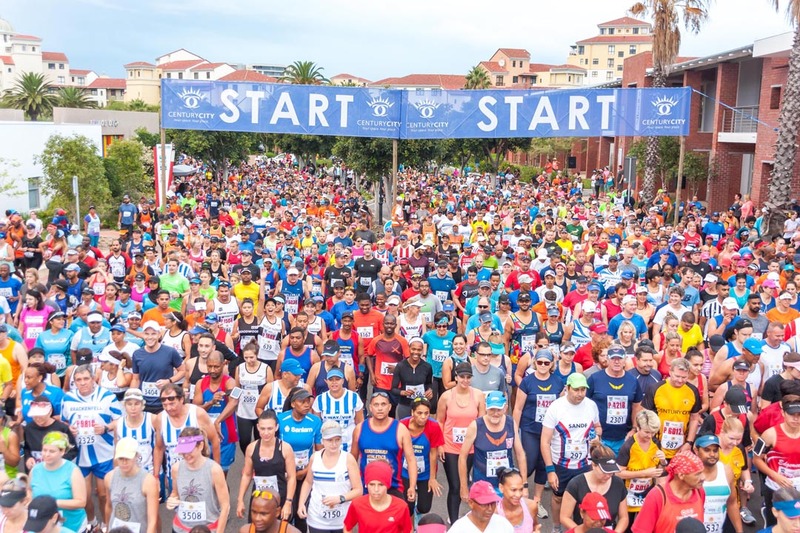 First home in the 10km Express, which is one of four races in the Vitality Run Series for Cape Town, was Sibabalwe Mzazi of Boxer CGA in a time of 30:01. 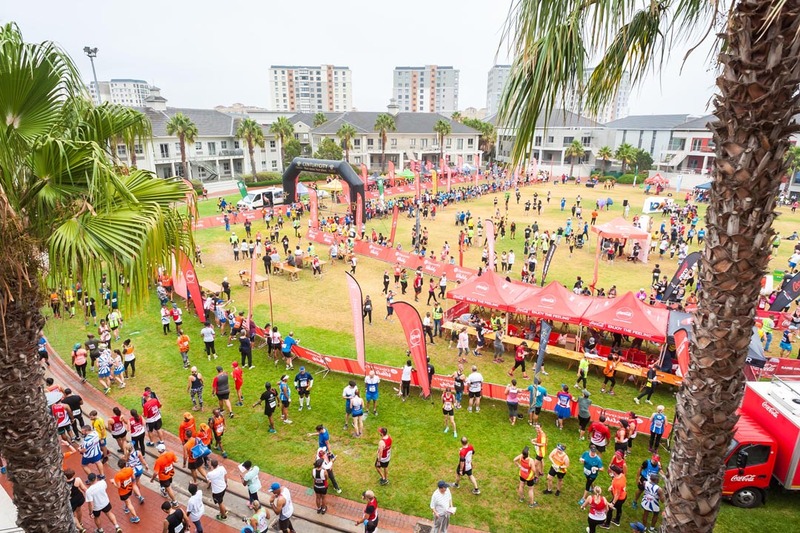 The first woman runner home was Fortunate Chidzivo of Retail Capital Langa in a time of 34:45. 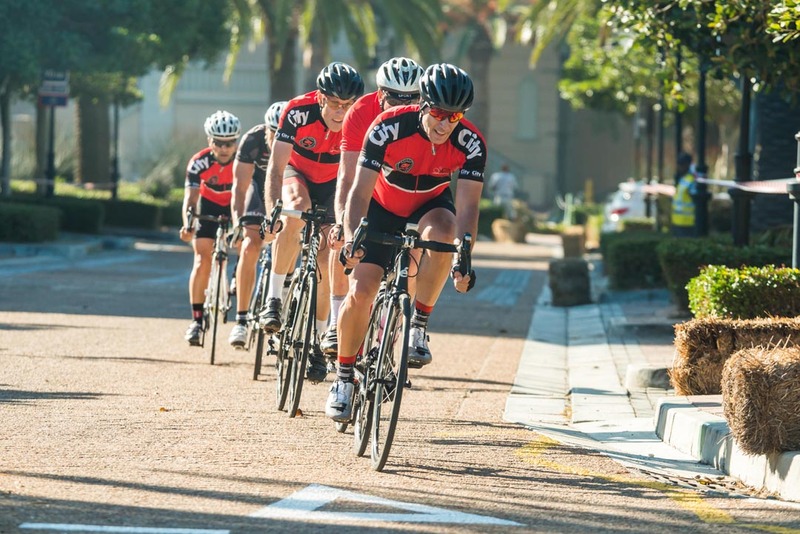 The Century City 10km Express offers one of the largest purses in the country with the winners taking home R10 000 in cash and R2 000 in Canal Walk vouchers. 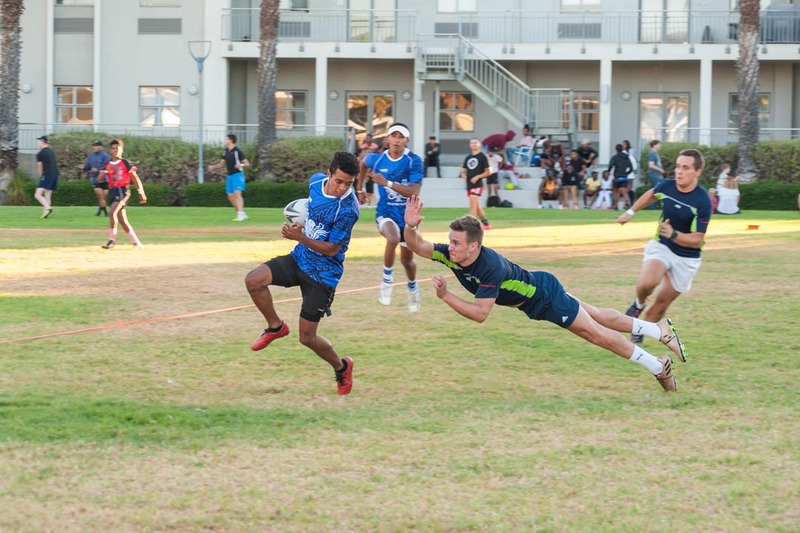 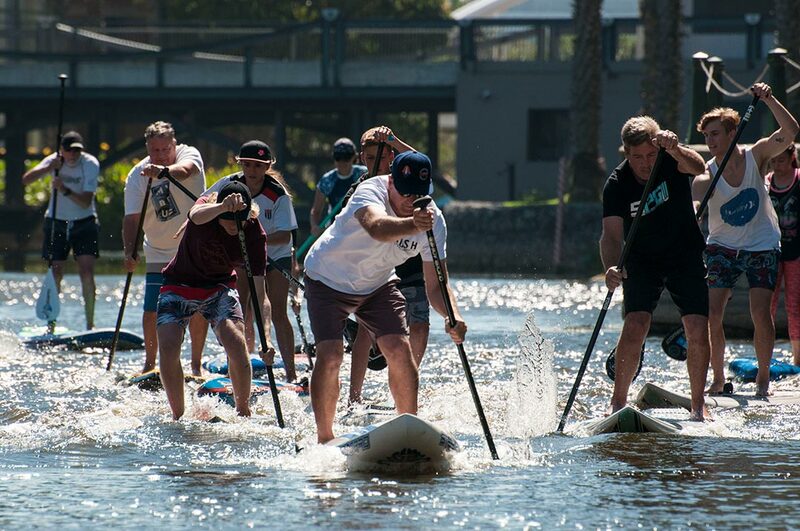 The festival also included Schools & Corporate Touch Rugby, Five-a-side Soccer, a Circuit Cycling Kermesse, the Signature Century City National 10km Stand Up Paddling Challenge, Canoe Polo and Dragon Boat Racing.